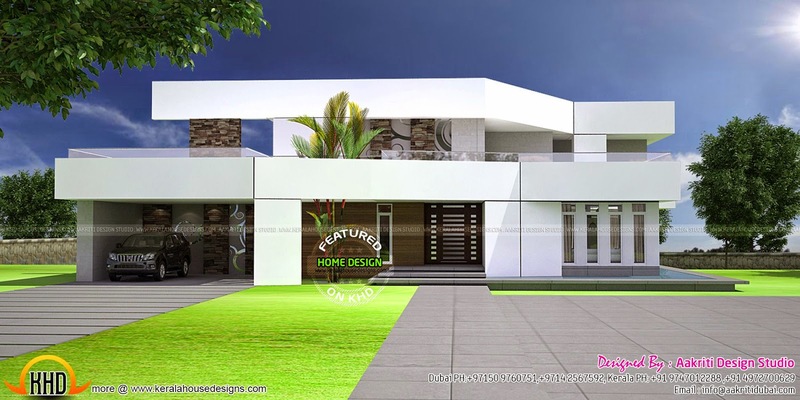 Luxury futuristic villa in 3500 Square Feet (325 Square Meter) (389 Square Yards). Designed by Aakriti design studio, Dubai & Kerala (Kannur). Ground floor Area : 2233 Sq.Ft. First floor Area : 1267 Sq.Ft. Total Area : 3921 Sq.Ft.